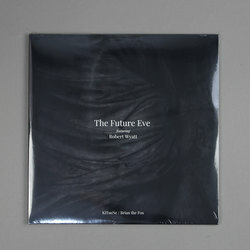 The Future Eve - KiTsuNe / Brian the Fox (feat. Robert Wyatt). Vinyl LP. Bleep.